You move to the big city. You have dreams. The downside: so does everyone else, and this makes the rent expensive! 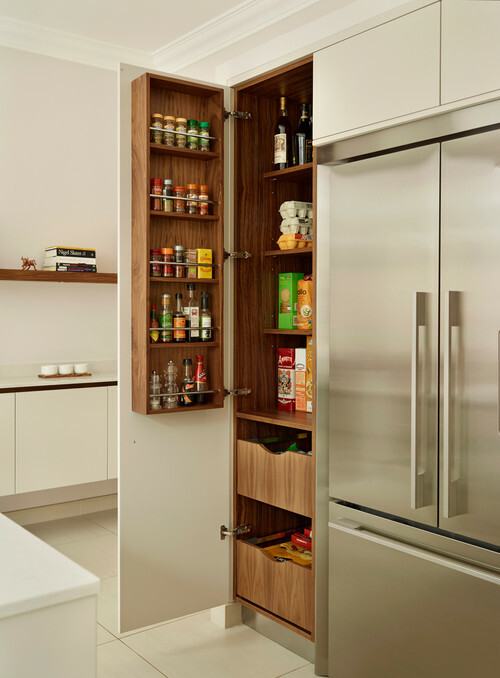 Higher cost of living means that for most us, we have to adjust to making the best out of smaller spaces. 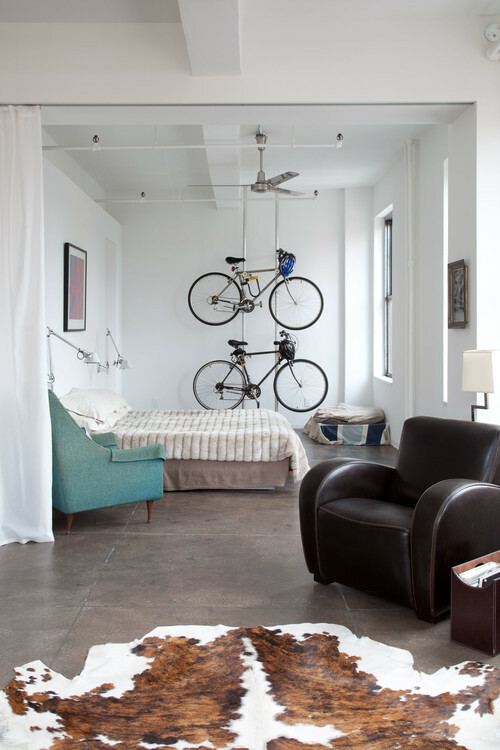 If you’re living in a smaller apartment, here are 10 big ideas that are going to help you maximize your available space. “Hey, you’ve got to hide your love away” sang John Lennon, and the Beatle knew what he was talking about. We all love clothes, shoes, scrapbooks, and toys, but the snag is that they take up a whole bunch of space. The answer? Hide ‘em! Hiding your stuff doesn’t have to look ugly. Head down to Ikea and get some smart storage solutions that can also double up as seating. A collapsable table, foldaway chairs, these things are life-savers in modest city living. 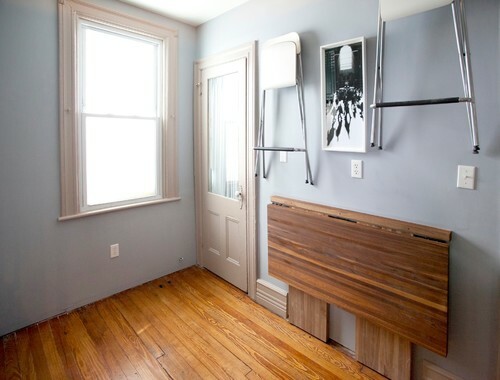 Bathroom storage is an art form unto itself. Just take a stroll around Bed, Bath & Beyond. You will lose three hours looking at gadgets you never knew you needed but now just have to own. 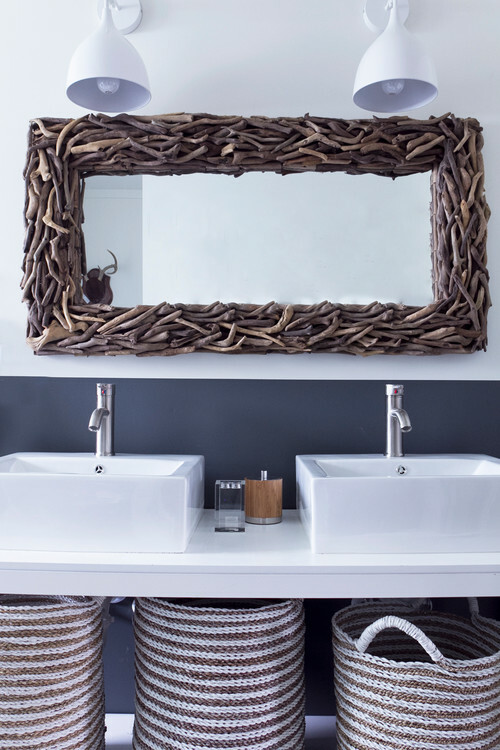 Basket storage in your bathroom is a cheap and clever way to keep everything organized. 4. Do you really need that door? This tip isn’t exactly landlord friendly. But removing a door can open up so much space. 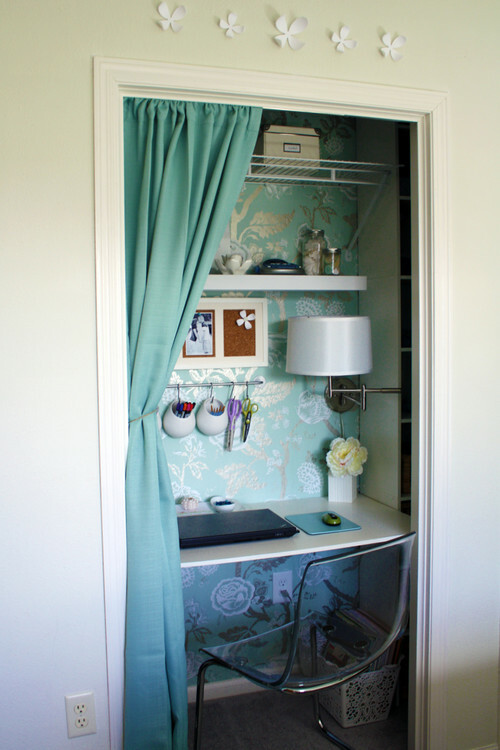 You can even turn a closet into a modest home office, giving your living room the zap of space it needs! 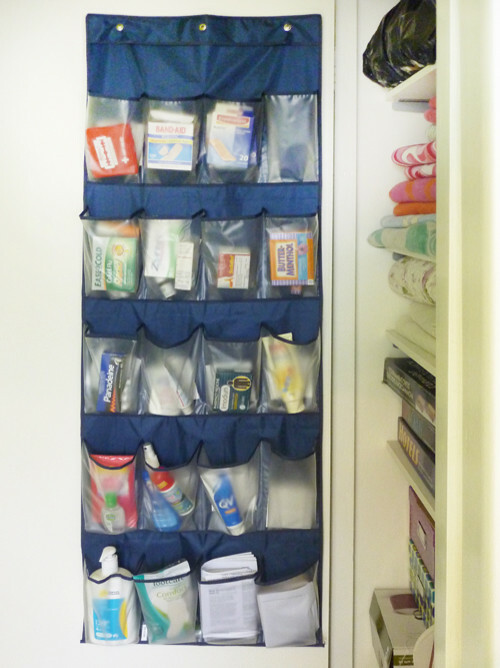 When your thinking about storage in your small apartment, you have to be crafty and of course thrifty. Hang everything on the wall! You will be amazed at how much space you save, and with the right creative eye, how good it looks! Shelves are the secret weapon in your personal storage war. You can get creative as well. Floating shelves on exposed brick look great. Living in the city means you need to know how to eat on a tight budget. That doesn’t have to confine you to a strict diet of Ramen. With the right imagination and a tool set of spices, you can create something thrifty yet tasty. But all of this spice is not going to be nice to your storage. So, rack it up! Behind the door shoe holders are cheap. Which is a win. Also, you don’t have to use them for just shoes, put whatever you want in there! T-shirts, underwear, all of the clutter you have from that one draw. Tear up the storage rulebook, you are the storage master! Create kitchen zen. So we know that balancing your big city dreams, not going broke, and staying healthy is going to require you to cook. So get your kitchen clutter in order. 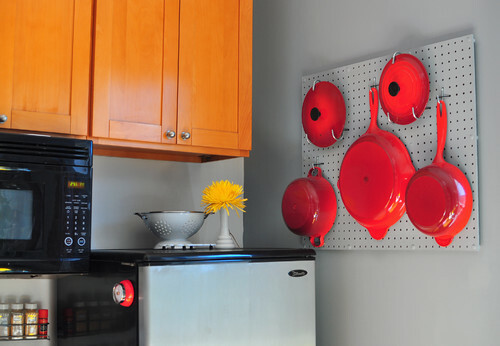 A pegboard and some hooks is a great way to hang your pots and pans, open up space, and get your perfect kitchen layout. 10. Still looking for ideas? 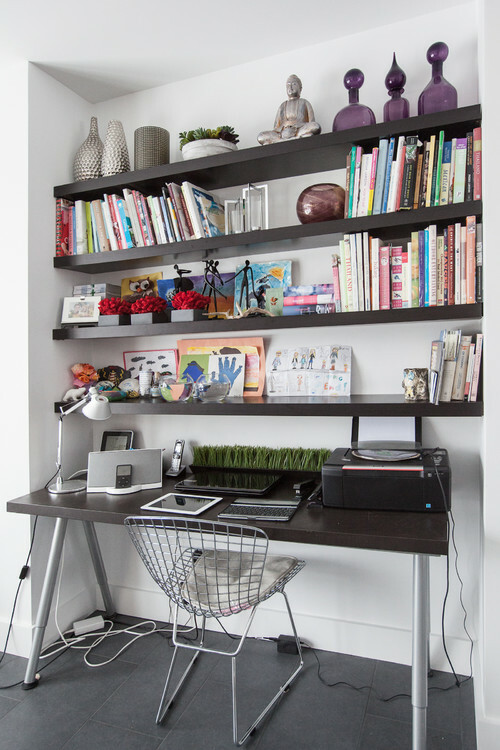 Check out these four videos that are full of creative ways to manage a smaller space.